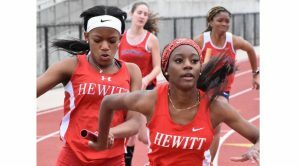 HOMEWOOD — Hewitt-Trussville Outdoor Track and Field traveled out of town over the weekend to participate in the Homewood Invitational. The outing was a great success for the boys’ and the girls’ teams, with the Husky Boys finishing sixth out of 26 teams and the Husky Girls finishing fifth out of 22 teams. 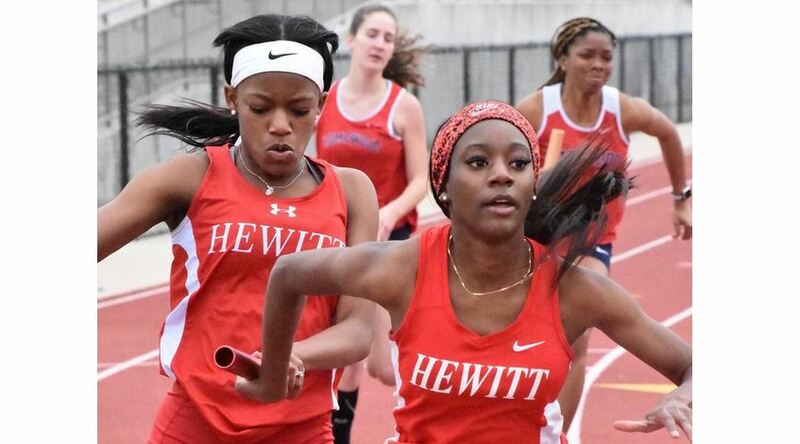 The Huskies travel to Auburn for a meet on Thursday.